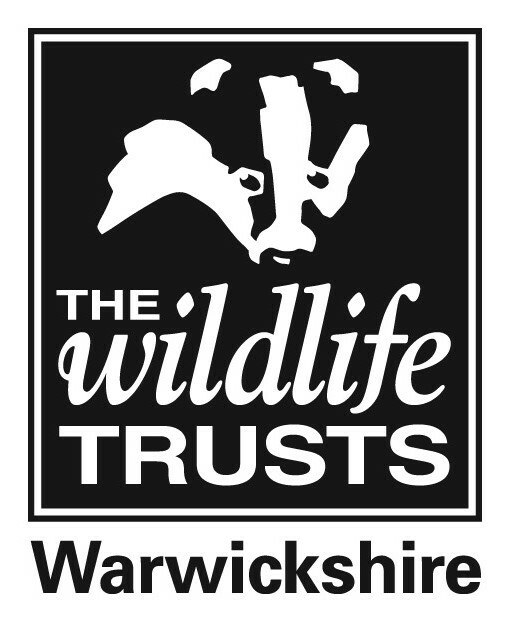 Our mission is to protect wildlife and wild places across Warwickshire, Coventry & Solihull. We manage over 65 nature reserves and are supported by over 23,000 members. Visit some of our best reserves for a carpet of bluebells! Wappenbury has an array of ancient woodland trees, flowers and butterflies waiting to be explored! Join our education team for fantastic activities, learning outdoors and more!